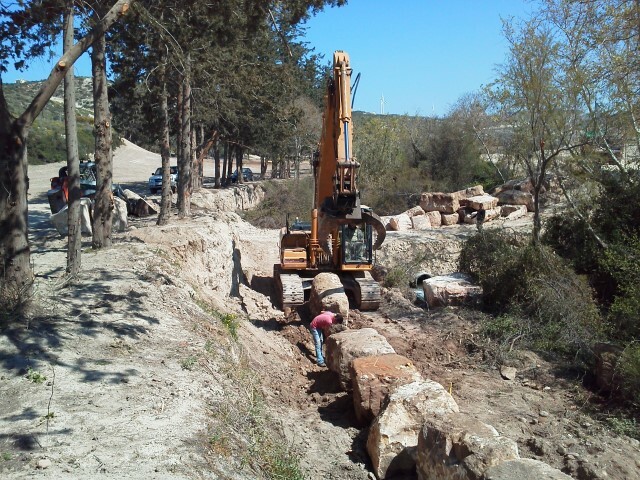 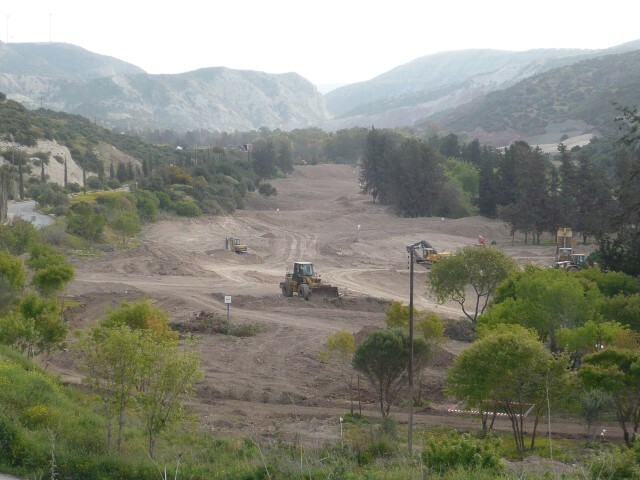 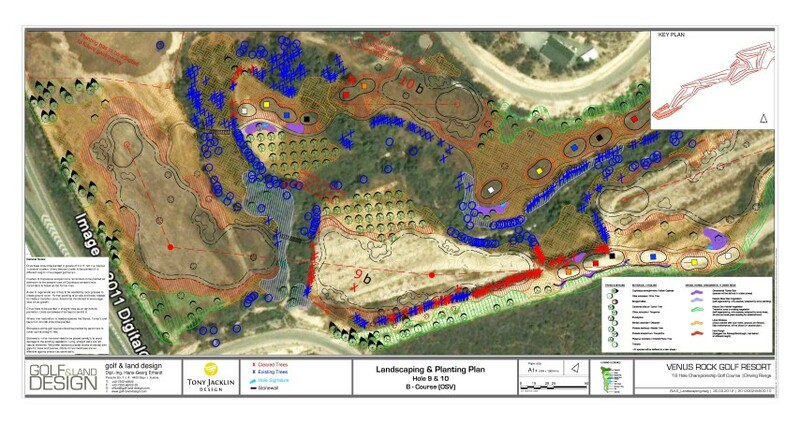 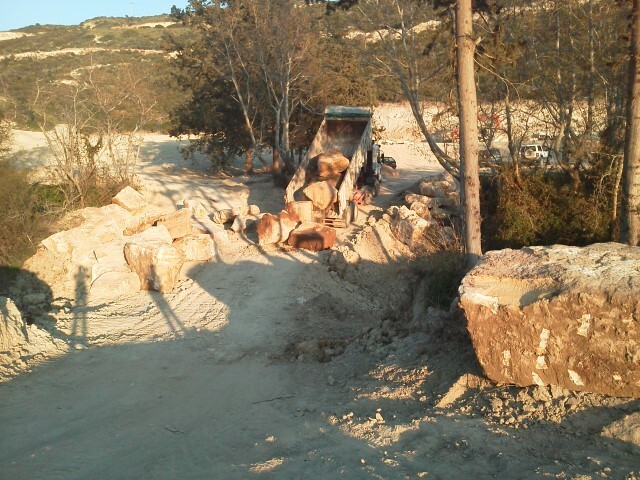 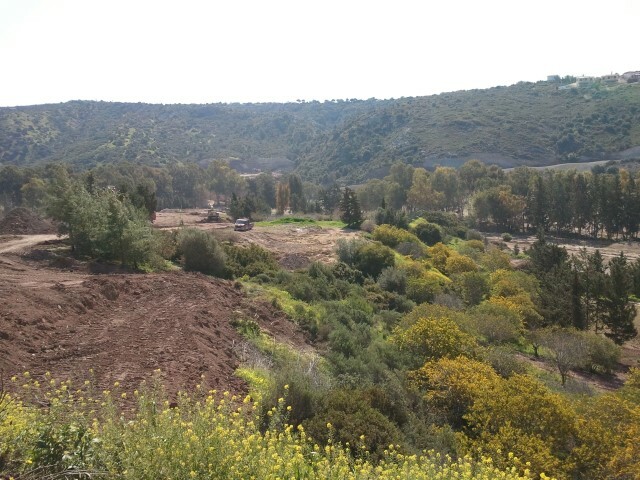 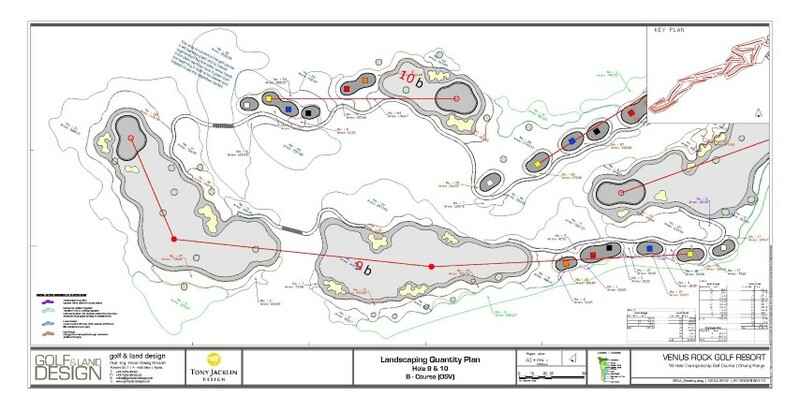 Part of the works we did for the New Secret Valley golf course in Cyprus were landscaping plans. 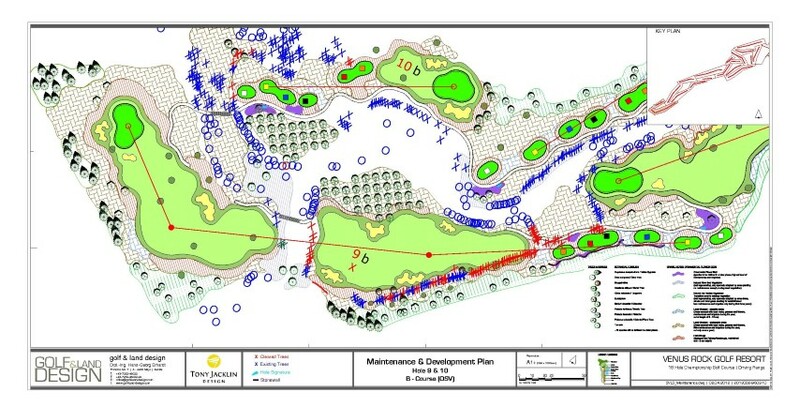 These plans were then used as a template for the rest of the landscaping works along the golf course. 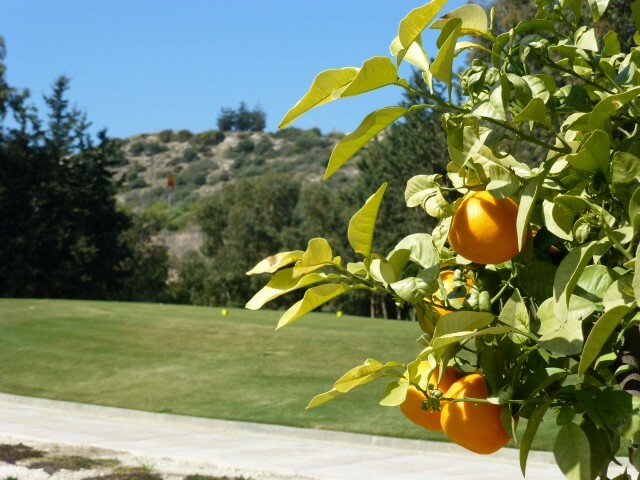 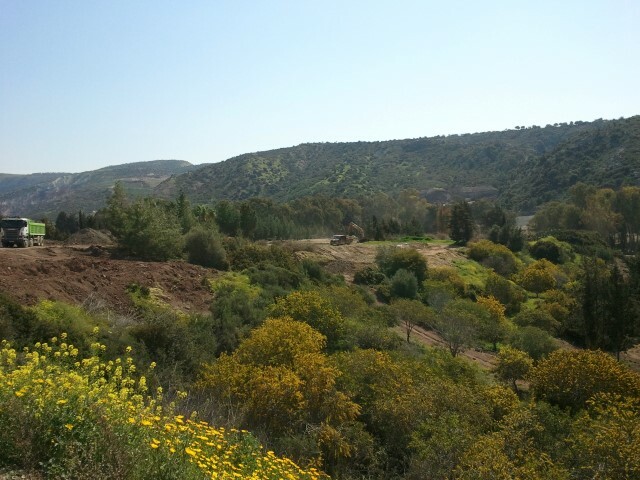 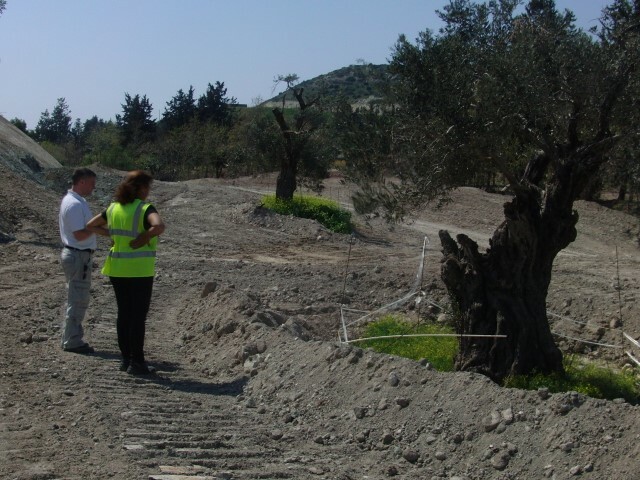 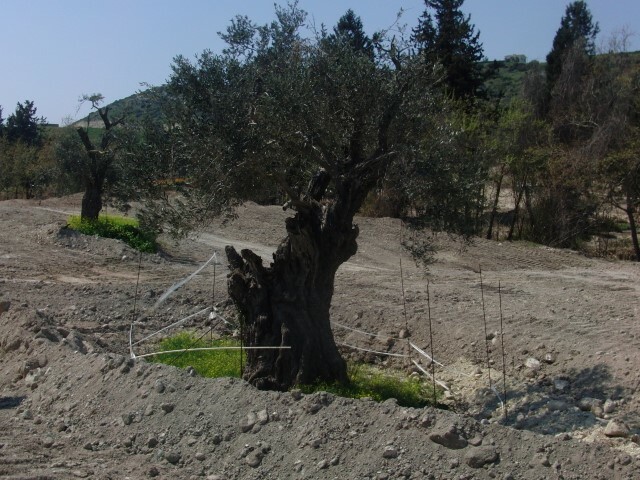 Using the existing mature vegetation was highlighted in the plans while eliminating non-local species such as cactus and planting local vegetation to integrate the golf course into the existing surroundings, with olive trees and fruit trees dominating. 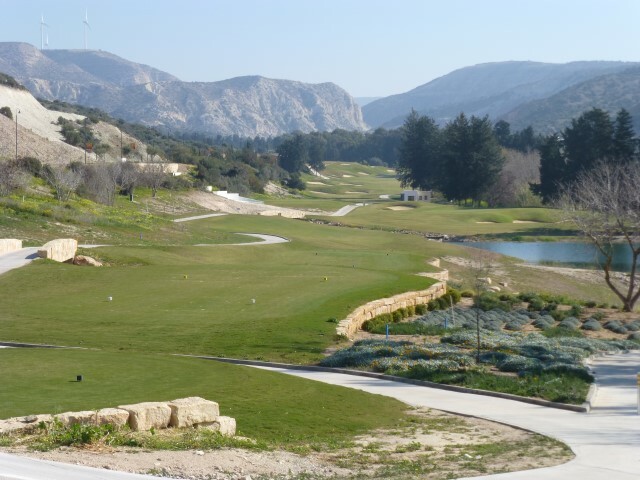 The budget and focus were on finished the golf works as quickly as possible so existing members could start playing while the landscaping works would then follow, hence some of the outside areas are still being worked on. 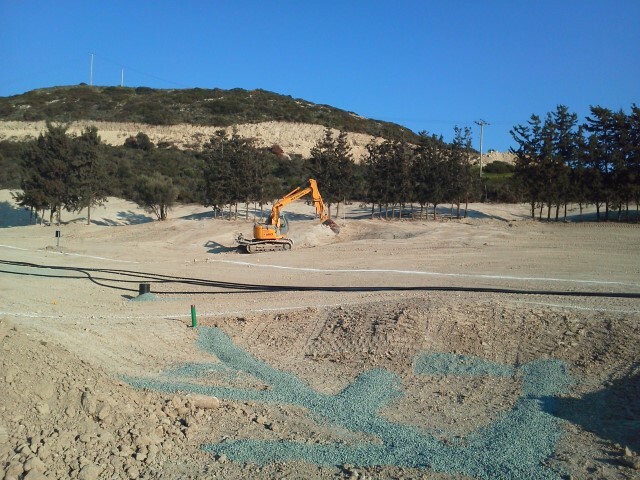 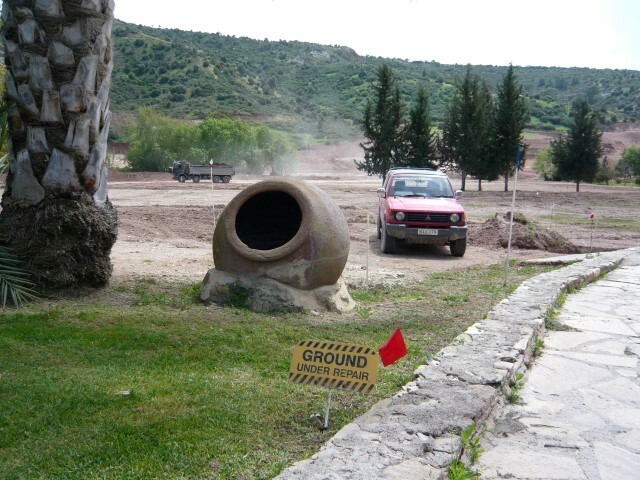 The following image slide show shows a few pictures during the construction period of the golf course.